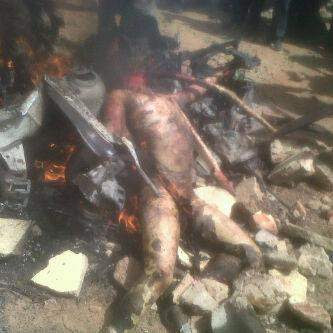 A suicide bomber this morning attacked the St Finbar's catholic church, Rayfield, Jos, Plateau State. 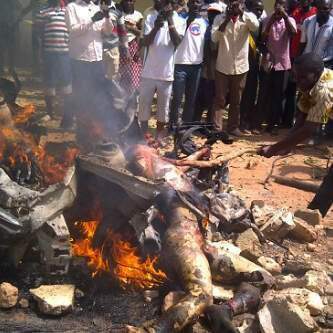 The bomber forcefully gained entrance and dedonated the bomb killing himself and many others. Recue operations are still on and there is still no specific number of casualities. 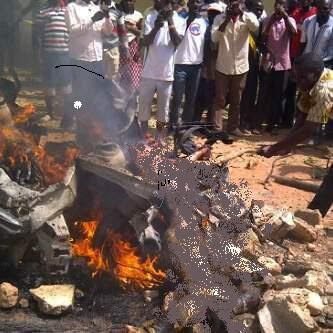 May the souls of the departed rest in peace :(. Continue to see uncensored pictures, viewers discretion is advised. May the souls of the dead victims rest in peace!